After his sold-out show at The Black Sheep in 2018, we are happy to welcome back Dane Baptiste. If you missed him before, here’s your chance to see one of the finest comedians on the circuit! 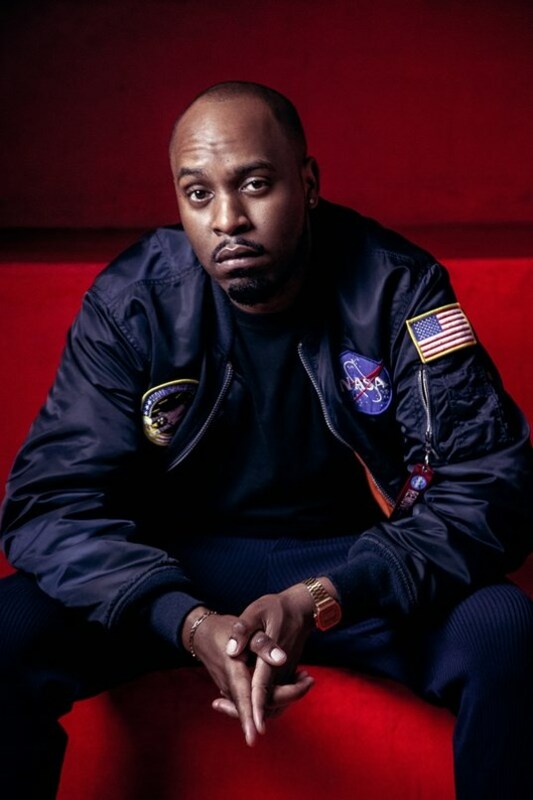 Original, provocative and exceptionally prolific, Dane Baptiste is hailed as one of the most exciting breakthrough acts in years. The London-born stand up made comedy history in 2014 as the first black British act to be nominated for a Comedy Award at the Edinburgh Fringe Festival and has enjoyed multiple successes and sell out shows ever since! After the incredible success of his debut show Citizen Dane (which saw him nominated for Best Newcomer at both the Foster’s Comedy Awards at 2014’s Edinburgh Fringe Festival and again in 2015’s Chortle Awards), Dane has completed two sold out runs at The Soho Theatre (with additional dates added due to phenomenal demand), written and starred in his own sitcom for the BBC and performed at the Melbourne Comedy Festival. He has also established himself as a TV regular with performances on Sweat the Small Stuff (BBC3), Virtually Famous (E4), Celebrity Squares (ITV1), Seann Walsh’s Late Night Comedy Spectacular (BBC3) & Live at The Comedy Store (Comedy Central), as well achieving total sell out runs at the Edinburgh Fringe 2014 & 2015. You may have seen him in Live at the Apollo, Tonight at the London Palladium, Mock the Week and 8 out of 10 Cats.